TRENTON, N.J. -- Federal regulators on Wednesday approved the first nonopioid treatment to ease withdrawal from quitting addictive opioids. 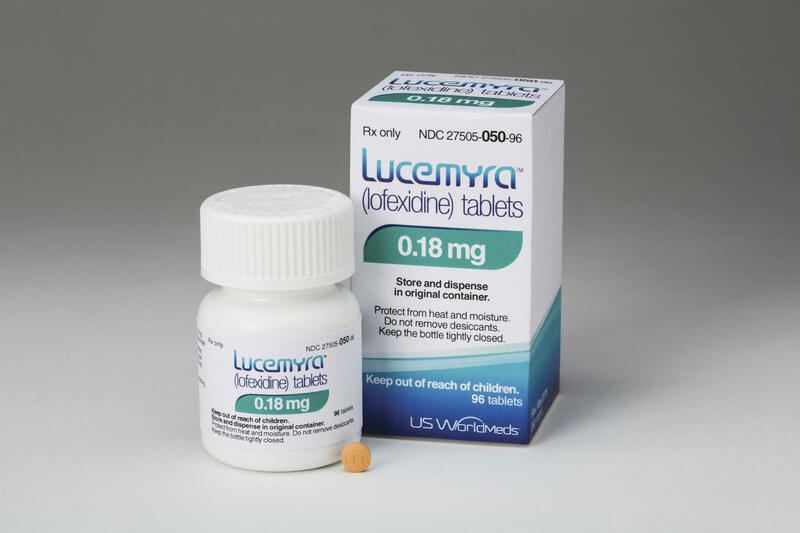 The U.S. Food and Drug Administration expedited approval of Lucemyra to help combat the U.S. opioid epidemic. Two-thirds of drug overdose deaths in 2016 involved opioids, mostly fentanyl, heroin and prescription painkillers.